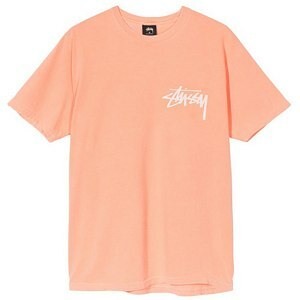 stüssy bucket hat, cap or t-shirt. 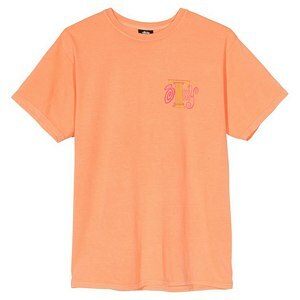 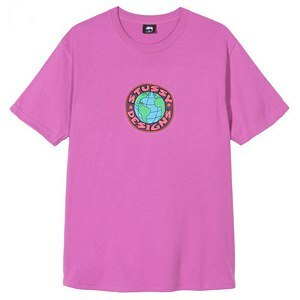 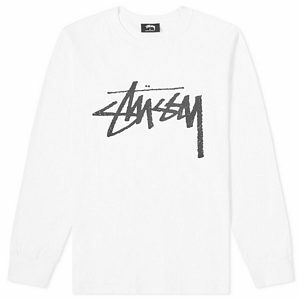 Stussy was founded from the moment Shawn Stussy started to sell different self-made clothes with the Stussy logo from the trunk of his car in California, back in the 80's. 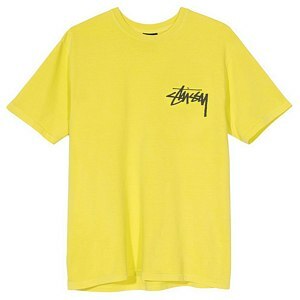 Stussy is now known for its broad collection, featuring tank tops, t-shirts, sweaters, hoodies and the popular 'Lock' bucket hats. 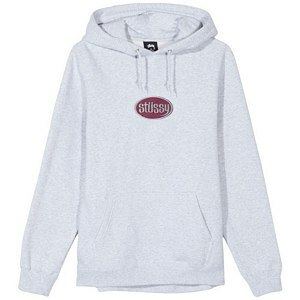 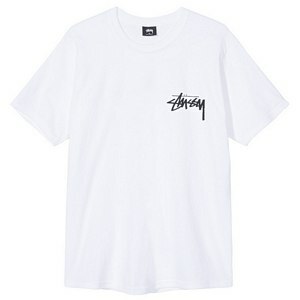 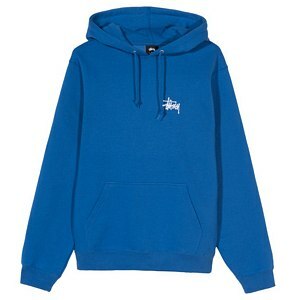 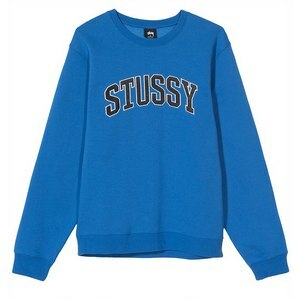 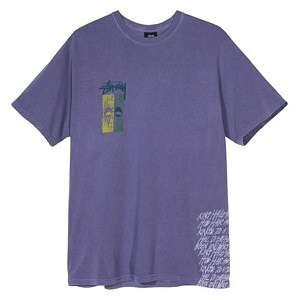 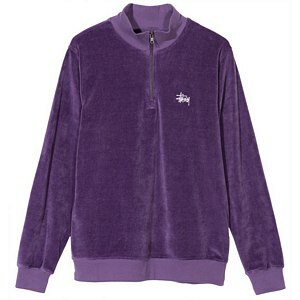 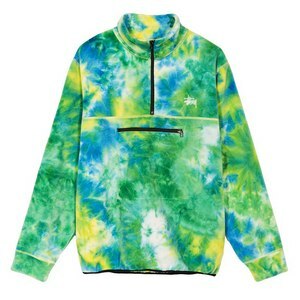 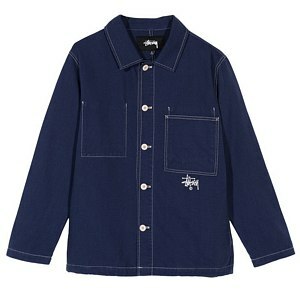 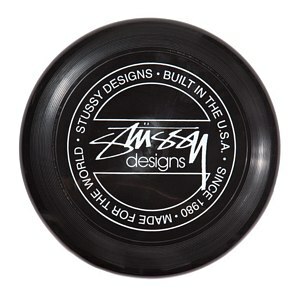 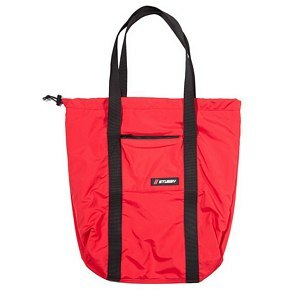 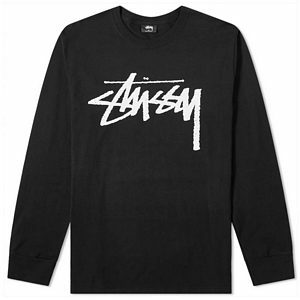 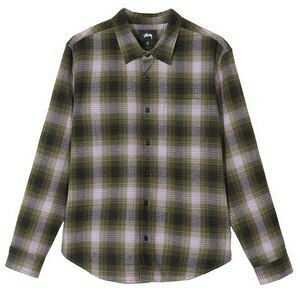 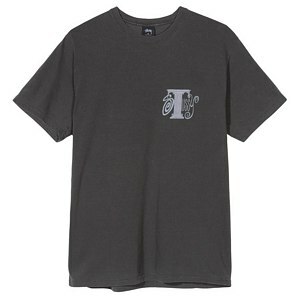 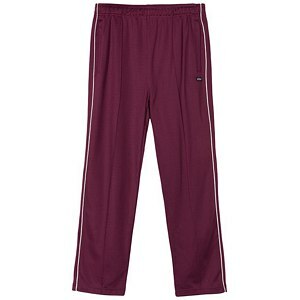 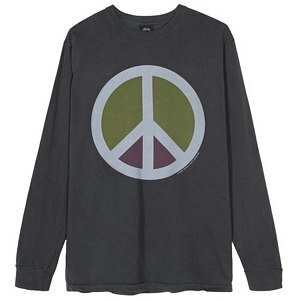 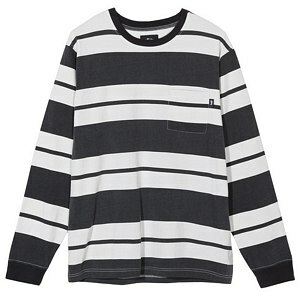 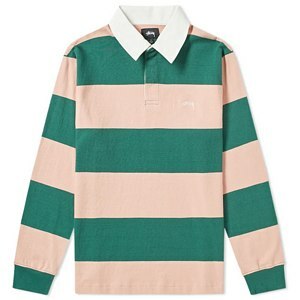 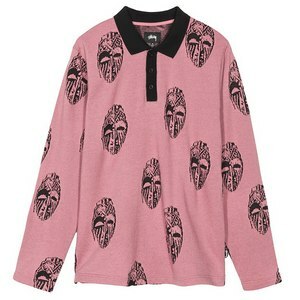 Take a look at Stussy on Skatestore!